Before you jump the gun you should know that it’s only available in Japan. Actually it’s not even available anywhere in Japan either, just in Osaka. Either way it’s still a fun thing to read about. For those of you who don’t know much about this car (and I’m suspecting there’s a lot as this is a JDM only car) you should know that despite the very very bold look of the exterior it’s coated full of sensibleness. 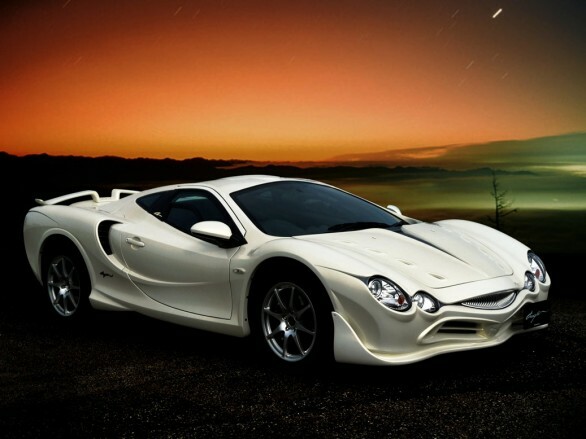 What I mean by sensibleness is that while it is a two door mid engined supercar it’s not exactly a huge Italian dinosaur (if it were, it couldn’t fit anywhere in Japan) but a rather small and nippy car powered by a very sensible V6 engine coming from Toyota. The interior is also a nice place to be with some very intriguing touches. All in all, it’s a great car, for the Japanese market. If you’ll be going on a business trip or just checking out the town in Osaka you can rent this for a mere 390 dollars a day. There are a few niggling charges to look into but nothing that isn’t specific to the trade of car rental. The company is mostly gunning for people who want to stand out from the crowd and you can’t blame it. 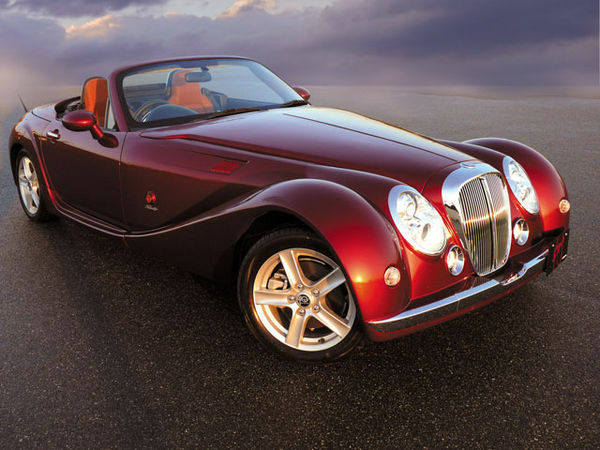 Just in case you want to be seen when standing out they will also lend you (for 177 dollars a day) a Mitsuoka Himiko. The Himiko is a weird mix between the front end of a Rolls Royce, rear end of a hot rod and the overall shape of a Morgan.